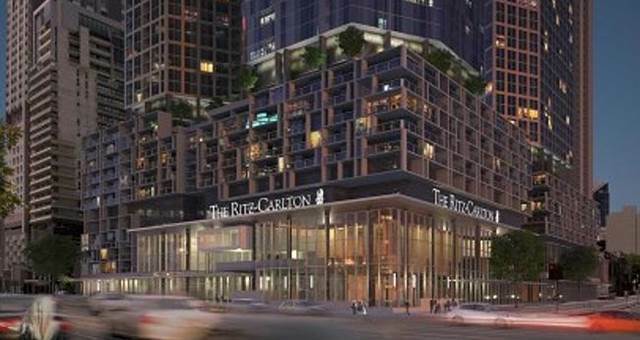 Architects FJMT have been selected to design the proposed Ritz-Carlton hotel and residential tower at The Star Sydney. Leading global architects FJMT have been selected to design the proposed Ritz-Carlton hotel and residential tower at The Star Sydney. A design excellence competition, overseen by a panel of industry experts, featured submissions from three major architectural firms with FJMT confirmed as the winner after detailed analysis and consideration of community and stakeholder feedback. 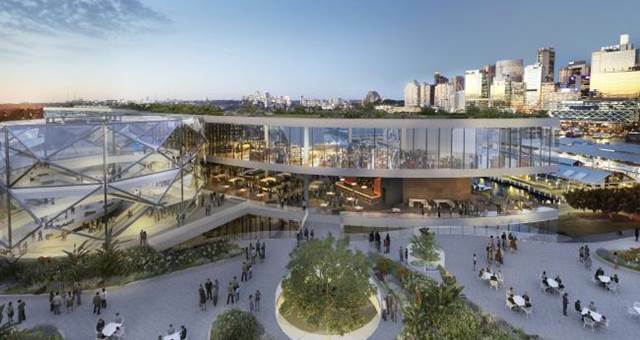 The Star Entertainment Group and its partners in the proposed development – Chow Tai Fook and Far East Consortium – will now work with FJMT on finalising a design for lodgement with the NSW Department of Planning and Environment. The local community will continue to be engaged on the project as the design progresses. The Department of Planning and Environment will be inviting public submissions on the final design when it is submitted for consideration and approval under the usual planning processes. The Star expects to submit the final design to the Department mid-2017. 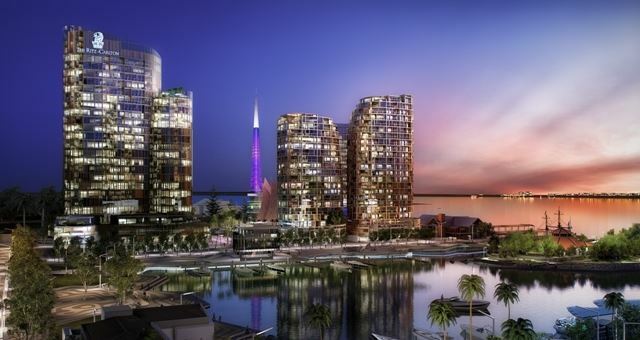 The Star Entertainment Group will undertake the tower project in a joint venture arrangement with Hong Kong-based Chow Tai Fook and Far East Consortium, who are also its partners in the AUD$3 billion Queen’s Wharf Brisbane development. 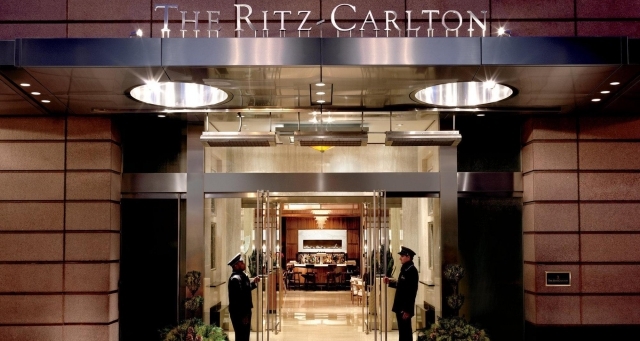 Pending all necessary approvals, the tower will include an ultra-luxury hotel component to be operated by The Ritz-Carlton. 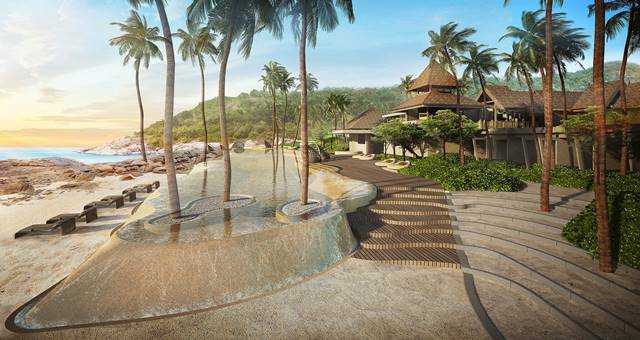 In addition to the tower, FJMT will also design associated development work to connect the hotel to the existing property. This section of the development will feature food and beverage venues plus a number of other attractions. Investment in the project overall will be up to AUD$500 million. 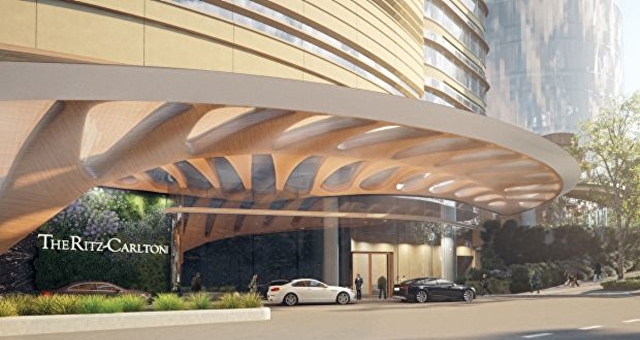 A further $500 million of other improvements are already underway or in planning at The Star, including the comprehensive refurbishment of the Astral Tower and Residences, work on the arrivals area, and upgrading of internal spaces, including VIP facilities.